The biomass obtained from the algae crop showed high energy potential with a methane production capacity of 200-300 litres of gas per kilogram of biomass processed, water company FCC Aqualia said. “This original new approach to bioenergy means that Spain’s 40 million population could power 200,000 vehicles every year with a single toilet flush,” said Frank Rogalla, the project’s coordinator and director of innovation and technology at FCC Aqualia, which is the water management parent company of FCC, one of the largest European services groups. Some 7.1 million euros of the scheme’s initial 12-million-euro development funding came from the EU, which is aiming for 10 percent of its energy used in transport to be derived from renewable sources by 2020. It is hoped algae biofuels will eventually help ease the pressure that land-intensive biofuel crops, such as palm oil, put on output and prices of food crops. However, development is still at a very early stage, there is no large-scale production in Europe and, along with the progress announced on Thursday, FCC Aquilia has also ruled out some of its earlier ideas for producing biodiesel after it proved unsustainable. Experts say costs must be cut dramatically to make production commercially viable and the U.S. National Research Council has said the technology only had the potential to generate a tiny percentage of U.S. transport needs and would need to use enormous quantities of water to do so. In June, French genome engineering company Cellectis said it had six months to prove the effectiveness of its technology to produce biofuel from algae if it is to move on with the investment with partner Total. In 2009, Exxon Mobil Corp. said it would invest $600 million to develop algae-derived biofuels within a decade. It has already invested more than $100 million but has failed to produce economically viable results after four years’ work. 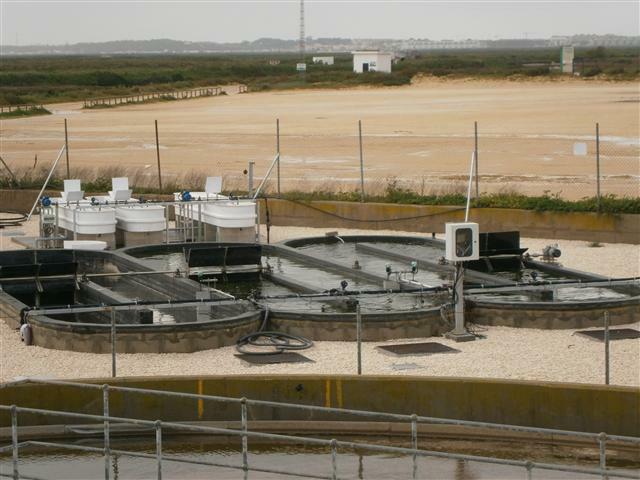 Assuming the Spanish project, launched in May 2011, continues on track, construction of a 10-hectare plant in Chiclana, southern Spain, is planned for completion by 2016, FCC Aqualia said.